Meet the Team, see the Products! Since the new team started at Hedén we have wanted to be able to show our great products to a wider audience, now that time has come. At Cine Gear Expo, June 2-3, Hedén will have our own booth and we will also be visible with our distributors. Come and visit us to meet the team and see our products. The new Hedén website has now been up for a while but the development has not stopped. Now you can find a brand new Carat user manual as well as drawings and CAD files of our motors. If you have not already visited our website, visit www.heden.se now! HEDÉN has been in business since 1964. A new team and owner, Seafire AB, took over the company in 2016. We are now wery happy to announce that for the first time evey Hedén will exhibit at the Cine Gear Expo. Please come and visit us and our partners to see our motors and our Carat follow focus system. 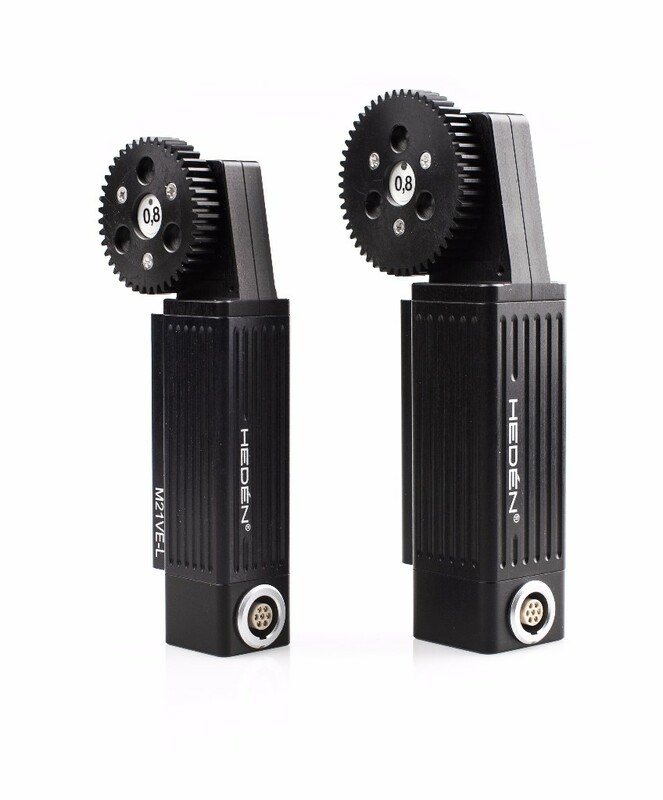 M21VE-L and M26VE Digital Lens Motors. 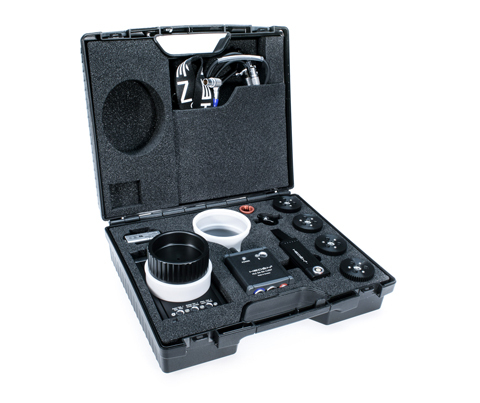 Hedén Carat, Wireless Follow Focus. Lag-free perfomance with superior feeling.